Ghada Karmi was born in Jerusalem and trained as a doctor of medicine at Bristol University. She established the first British-Palestinian medical charity in 1972 and was an Associate Fellow at the Royal Institute for International Affairs. 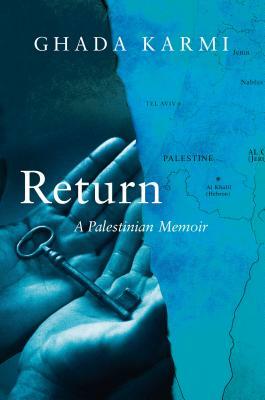 Her previous books include Jerusalem Today: What Future for the Peace Process?, The Palestinian Exodus 1948-1998 (with Eugene Cotran), Married to Another Man: Israel's Dilemma in Palestine, and the best-selling In Search of Fatima. She writes frequently for the Guardian and the Nation.